In today’s digital world, information is accessible to almost everyone. But how we collect and sort out information is very much depending on our mindset. Barriers like mass media, echo chambers and prejudice can block us from recognizing what might hold the opportunity of a life time. 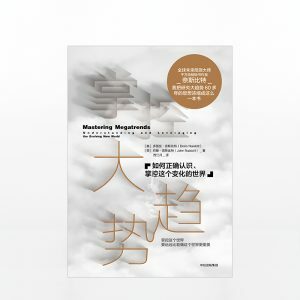 Along the megatrends of our times, Mastering Megatrends offers guidelines to take down barriers of understanding and leveraging on the prospects of a new world.